As we get our last two days of work in before a nice, long Labor Day weekend, our minds are already turning to what cigars we’re going to smoke this weekend. On my short list are brand new cigars I’ve been meaning to smoke for review on the blog: Macanudo 1997 Vintage Maduro, Rocky Patel 15th Anniversary and A. Turrent Triple Play Puro. 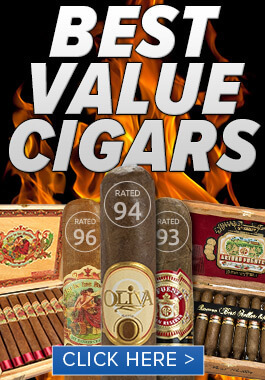 Of course, we can’t smoke and review every cigar on the market (we’re kind of busy selling them), but we try. 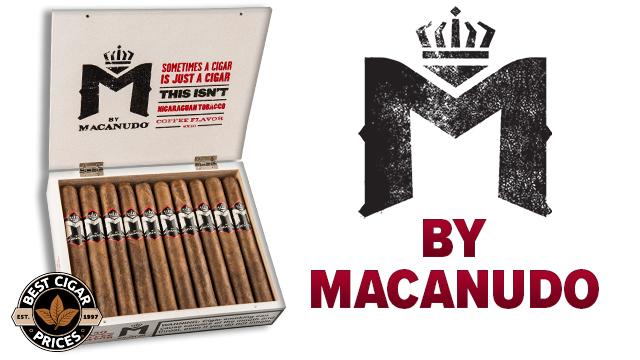 Last month we brought you the first reviews of the Macanudo Cru Royale, Gurkha Viper and Gurkha Ninja. I must admit I also smoked a CAO La Traviata Maduro and found it to be chocolately and delicious, like a rich dessert, but I wasn’t paying quite enough attention to write a review. Of course, it was so good I’m sure I’ll be smoking another. There were many more new cigars released at this year’s IPCPR, so to make up for our shortfall in reviews we’ll link you to some other points in the blogosphere for the 411. We can’t link to a review of every new cigar, so we picked the most interesting and sought-after new stogie reviews. StogieReview smoked the Gran Habano Azteca Jaguar and declared it “box-worthy” and a great value for the price point, adding that it’s the perfect sweet-tooth cigar “because this one is candy”. I can’t wait to try it. They also have a video review of the Master by Carlos Toraño, giving high praise to the new stogie. Puff.com forums user ‘thebayratt’ was able to beat all the major cigar blogs to reviewing the new La Gloria Serie N. He rated the cigar around 90, reporting interesting complexity and a low-maintenance burn. 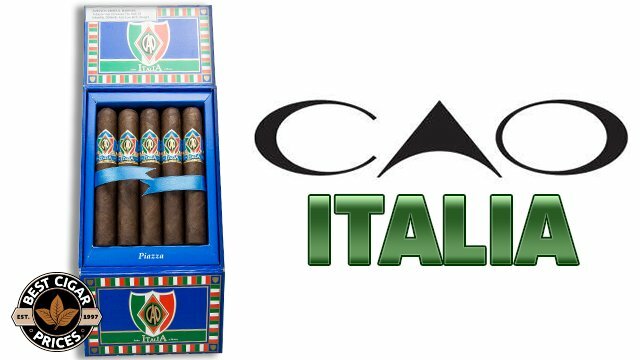 Barry from A Cigar Smoker’s Journal reviewed the new La Aroma De Cuba Mi Amor, giving it a 91 rating and predicting it will fly off the shelves. He loved the new Avo Heritage even more, declaring it “best in show” from his post-IPCPR review. They also smoked and reviewed the El Primer Mundo Liga Miami Toro… do these guys do anything besides smoke cigars? Everyone’s waiting to hear what the new Padron Family Reserve No. 46 tastes like. The No. 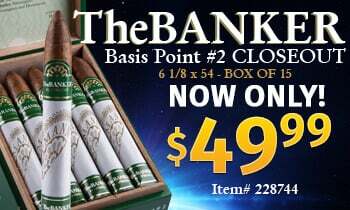 45 was a hard act to follow, hitting #1 on Cigar Aficionado’s top cigars of 2009. The Cigar Feed leaked a photo of the cigar, noting that the Padron family smoked 1,000 test cigars before finalizing their blend. 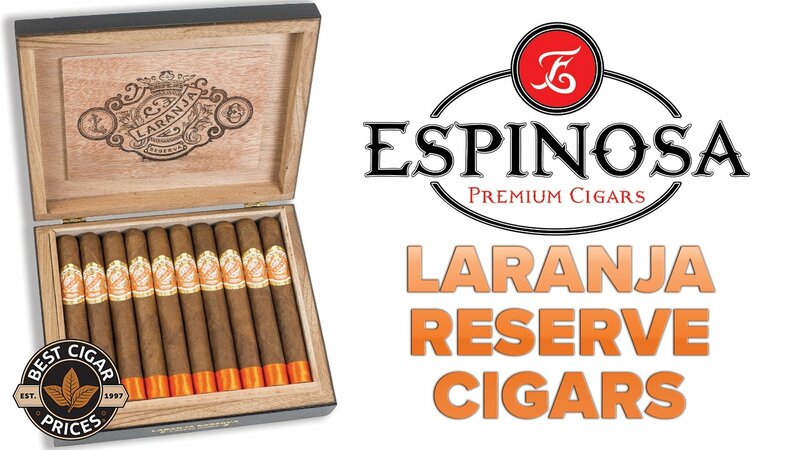 Alas, the cigar goes on in a week, and so far we’ve seen no pre-release reviews anywhere. If you’re a follower of Tatuaje‘s highly collectible Halloween lines, you should read this Cigar Cyclopedia interview with Pete Johnson of Tatuaje. He talks about the third installment of this popular series, ‘The Face’, a 6 3/8 x 56 cigar inspired by Leatherface from The Texas Chainsaw Massacre. Finally, though it’s a Cuban not sold in the states, everyone wants to know what the new and super-expensive Cohiba Behike tastes like. You can check out Smoking Stogie’s positive review, but it still won’t stop you wondering why someone would pay up to $100/stick for any cigar.